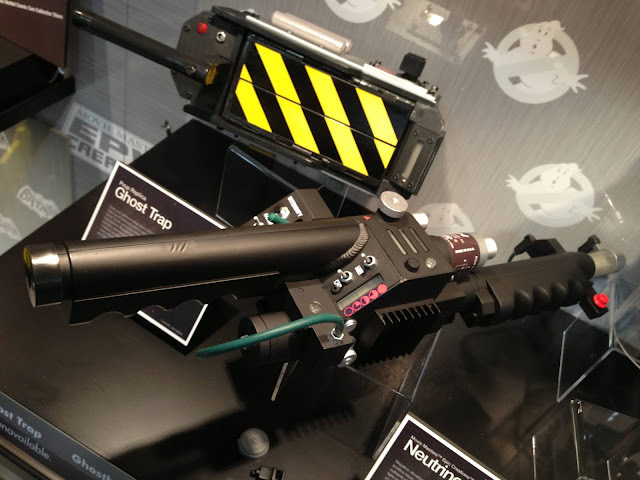 nerdy views: So You Wanna Be a Ghostbuster? ANOVOS is a high end prop replica company that's fairly famous for producing high end screen accurate uniforms and props. Among their current licenses are Star Trek, Battlestar Galactica, and Star Wars of which you can see Jango Fett & Clone Trooper armor above. ANOVOS just acquired the license to Ghostbusters so the entry barrier to dressing up as a one has just gotten a lot easier. Right now you could spend a lot of DIY time building your own costume and proton pack, (which is time consuming but hella fun!) or spend an arm and a leg on ebay for a fan made prop. There's no pricing available yet but with the high quality nature of ANOVOS props, I expect them to not be cheap. But still, as a Ghostbusters fan, this is exciting news. 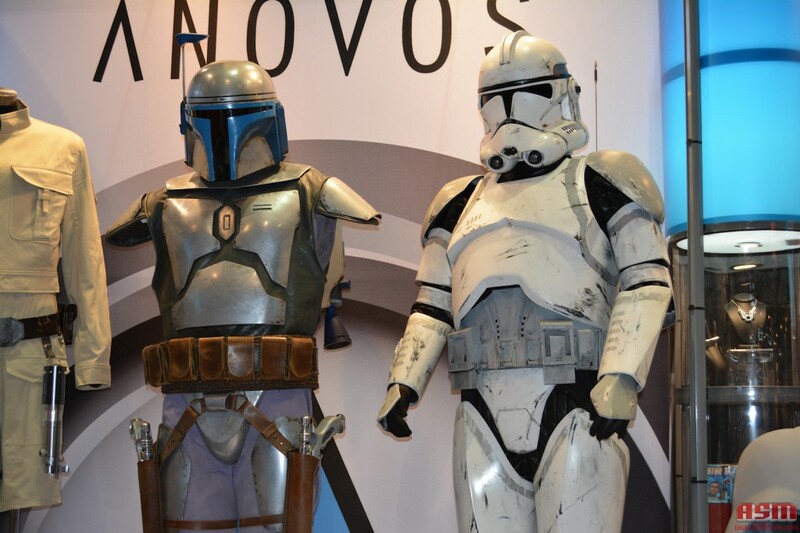 And you can check out all the information on the press release at the ANOVOS website here.